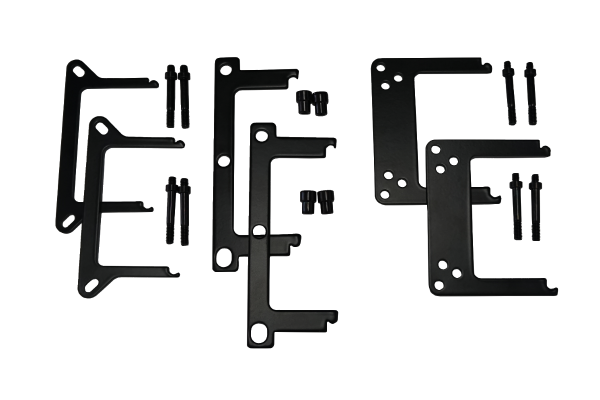 Secure your Alphacool Eisblock XPX Pro 1U in your system with this bracket. Compatible with Intel LGA 2066, Intel LGA 3647 and AMD TR4 and AMD SP3. Simply select your mount and fit it with ease. No question has been asked yet. Notice: Your question will be publicly visible and could be answered by a member of our community as well as by our support team. You can edit your public username and your email notification settings in your customer account.